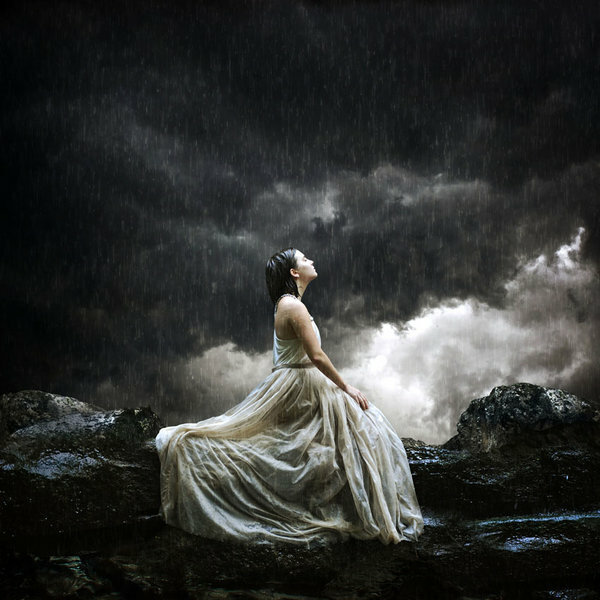 Posted in Poetry, Uncategorized and tagged Addiction, Cry in the Rain, death, depression, drug overdose, drugs, grief, poetry, poetry prose, rain, sadness, Substance abuse, Suicide. Bookmark the permalink. Thank you Kev, blessings to you! Absolutely beautiful sis… The heartfelt pain in the words and the picture. Bless you!! Thank you Angel – you too! I can really relate to this one. My son was taken to heaven Sept. 24th, 2011. Thanks for posting, this is beautiful. I am so sorry for you loss Elizabeth – may God continue to comfort you and your family. Grief comes in waves for me – but so does God’s grace. Love and Blessings to you also, dear sister! The impact of the pain of loss is dripping inside this piece. I loved it immensely. Nice work! Thank you Chris – you are a master at sharing the Word through poetry – love your journey! I try so very hard to be true to the great calling that God has placed upon my life. I don’t do this to get rich; in fact the blog costs me money, time, rest that I need to heal my very broken body, and other sacrifices as well. But, I will continue to make each step appointed by God because He has been so faithful to me! No longer will I listen to the lies that say: “Your too broken, too tired, too confused, and have too troubled of a past to be used of God.” I will proclaim His greatness at all costs. Thank you Diana for your encouragement. A poet needs to hear this from time to time; to remember that what they do does have impact and worth. May God richly bless your day today in everything you do. Walk in that VICTORY!! Amen. Very, very powerful. The pain is shared. Thank you. This is sad and bittersweet! I pray for your peace and comfort! Reblogged this on A Berean's Heart.